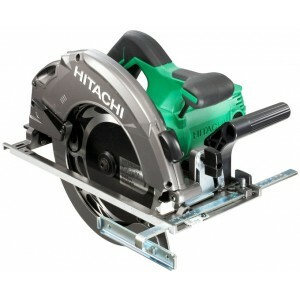 Hitachi Z1E-MH-110 CutterIt may be accomplished by single-point or multipoint tools .It is a tool that is used to remove material from the workpiece by means of shear deformation SPECIFICATION : Model No. 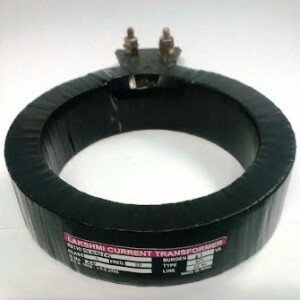 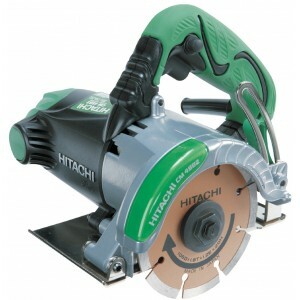 : Z1E-MH-110 ..
Hitachi Z1E-MH2-110 Cutter :Max power input 1,200WTough motor for overload durabilityDust proof switchSPECIFICATION : Model : Z1E-MH2-110Brand : HitachiWeight : 2.8KGPower Input : 1200 WSpeed : 12000 rpmWheel Diameter : 110mmMax depth..
MakTec by Makita MT412 5inch marble cutter Applications :1. 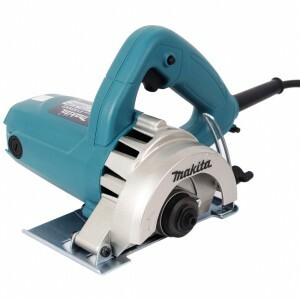 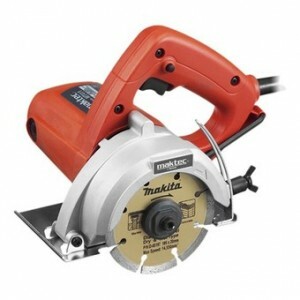 For cutting stone tiles (black stones/ cuddapa stones), marble tiles (white marbles/ Itallian marbles), Granite tiles upto 42mm using 125mm / 5inch diamond wheel/blade and with proper ..
MakTec MT413 Handheld Tile CutterFeatures : Redesigned base with grooved back surface for smoother operation.Specifications : Continuous Rating Input : 1200 WCapacity : Max. 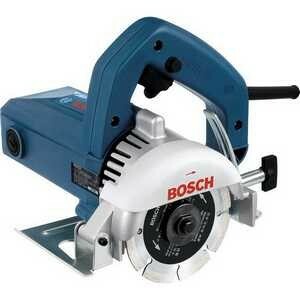 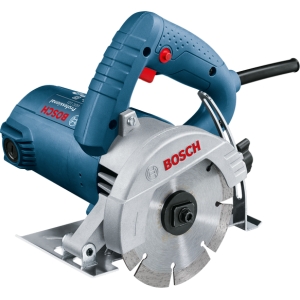 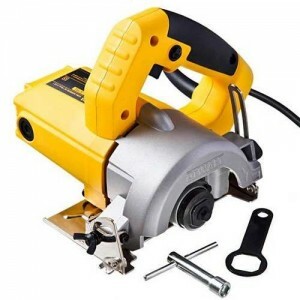 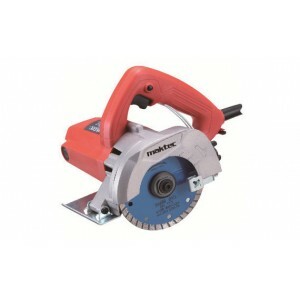 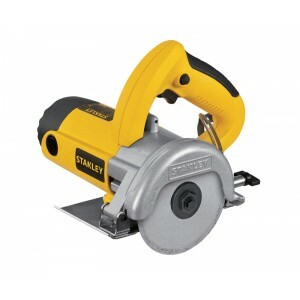 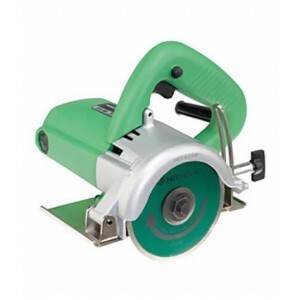 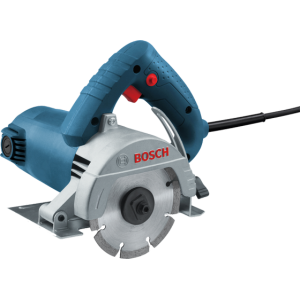 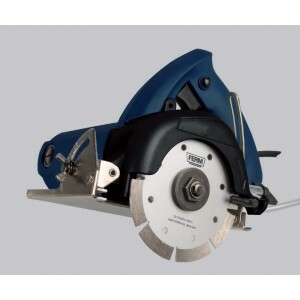 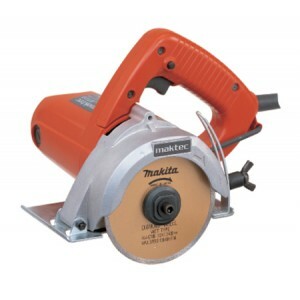 cutting : 32 mm (1-1/4")No-load speed : 13000 rpmBlade Diameter : ..
Ferm MCM1004 4inch Tile cutter 1400wFeatures: Ergonomic design with soft grip for optimal working comfort Dust sealed switch Lock on switch Adjustable cutting depth Bevel (tilting plate) function for angle cutting ..
Bosch GDC 34 M Marble Tile Cutter 4inch..